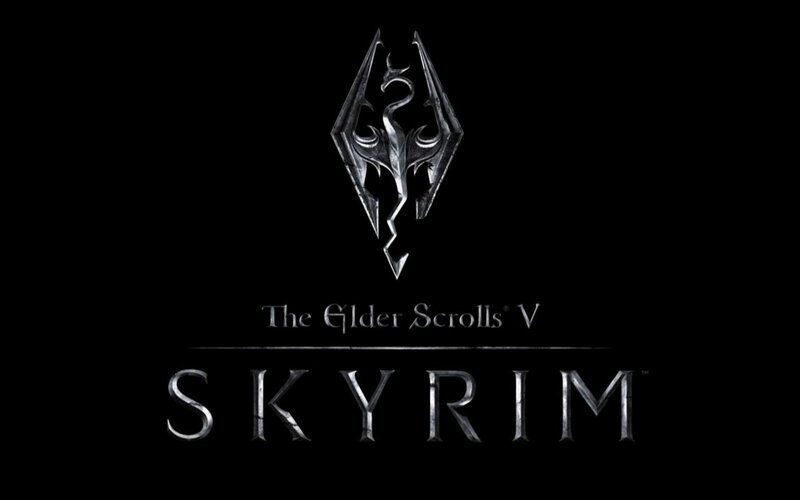 If you've ever wanted to use shouts or explore your inventory with your voice in Skyrim, you'll a get a chance to very soon. 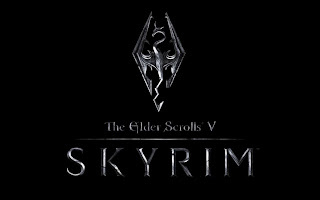 Bethesda have announced today that Skyrim will be getting Voice command support with players who have a Kinect device. Over 200 commands will be coming, and you can check out the video below to see an example of a few.